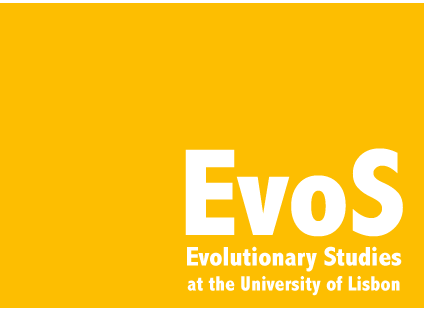 The Evolutionary Studies program, EvoS, is meant to explain Evolution to people from all backgrounds and demonstrate its relevance to understand all living processes, including the humanities. The underlying goal for this is David Sloan Wilson's idea that much can be gained by taking evolution as a common denominator to all areas of knowledge, as explained in his book Evolution for everyone (A Evolução para todos, Gradiva, 2009). Like all other species on Earth, we evolved through natural selection: evolution should thus able us to learn more about ourselves and our societies by providing a framework that helps us understand how we learn, how we interact, how we negotiate, how our brains function, etc... Because of this potential explanatory power evolution’s importance extends from biology to other fields, including economics, linguistics, history, political science, education, or psychology. With the exception of biology and closely related areas (medicine, agriculture), the theory of evolution has not been used to its full interdisciplinary potential. Sadly, in instances where it has been used, results have been poor or controversial, due to misunderstandings of what evolution is or of what it tells us about ourselves. EvoS was originally created by David Sloan Wilson at the University of Binghamton. Since then, EvoS programs and related initiatives have joined in an International Consortium. 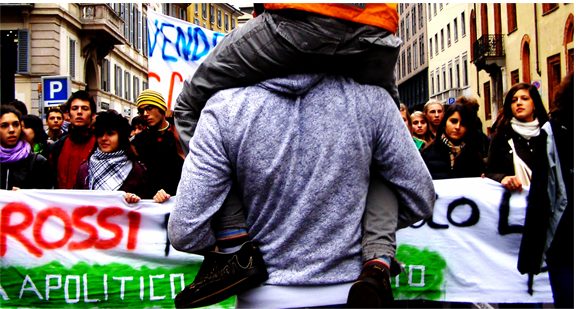 The University of Lisbon is the first European University to implement an EvoS program. Master students from any academic background. It provides basic knowledge of Evolutionary Theory and relates it to a few relevant issues at the social, cultural and ethical level. Last chance to sign up for EvoS-2: the deadline is June 15th. Classes start July 1st, 2014. If you’re interested contact Filipa Vala. This year’s EvoS Symposium is co-organized with other researchers and commemorates the International Mandela Day (July 18th): human genetic and cultural diversity; racism and prejudice; and other topics. More information coming soon.